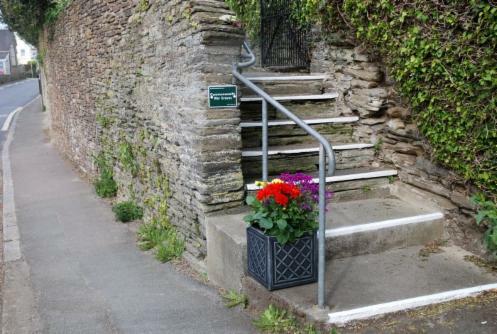 It is hoped by the Parish Council that through encouragement and local initiative the village scene can be improved for the benefit of all in the village. 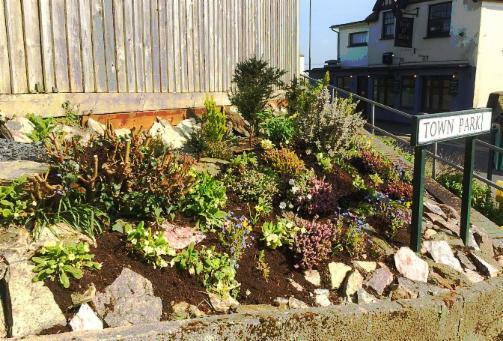 As an example, Tony Murdock has recently created a lovely new garden area with shrubs and spring flowers at the entrance to Town Park alongside the footpath opposite the Ring O'Bells. Congratulations to Tony and his able helpers, Apple and Lisa. NB: the dog poo bin (which sadly was not emptied very often) has now been removed. This is just one example of how individual initiative can benefit us all. 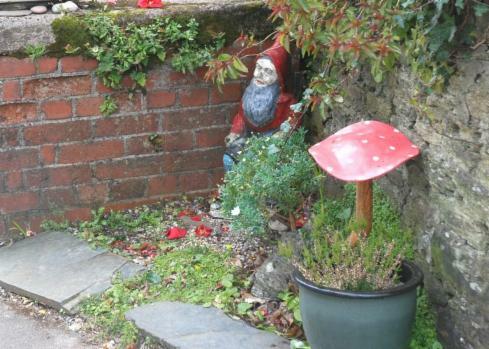 There are lots of other places in the village which are being similarly enhanced and we hope (with permission) to get photos on here of the efforts which are being made by many to improve their garden areas and in so doing to enhance our village. Keith Steer has recently helped to make the village look more attractive by buying and positioning beautiful flower tubs at either side of the Church entrances. 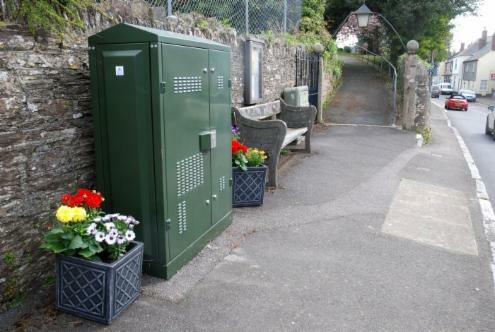 See below how nice they look and how they even make the BT communications cabinet look acceptable! Keith Steer's fantastic planter at Church Steps. What a beautiful splash of colour! If you have a photo or know an area that you feel should be highlighted here please do contact our temporary webmaster Geoffrey (rossetti-wa@btconnect.com) or any Parish Councillor. Or come to one of our monthly meetings in the village hall.